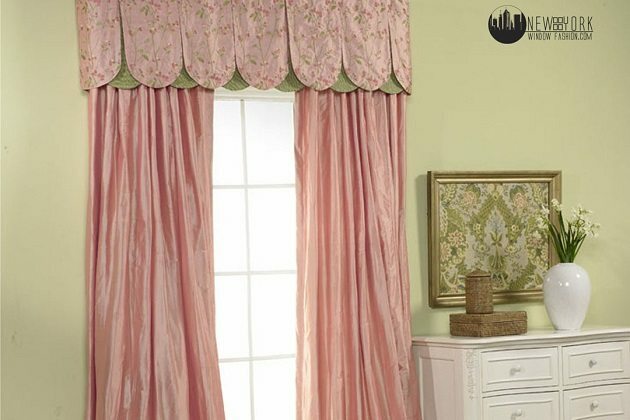 Not all window treatments were created to be equal. 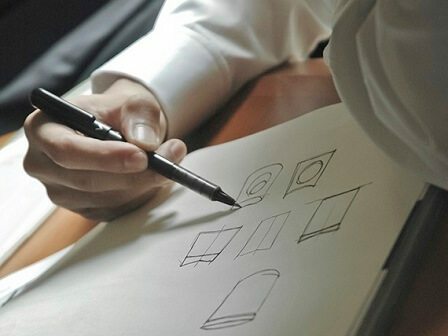 Each has their own design and function. 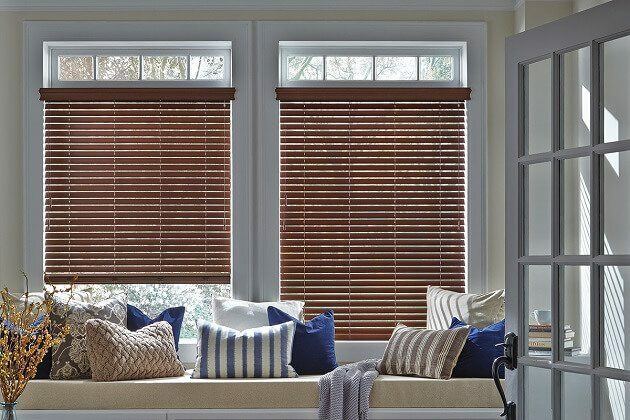 Whether It be for privacy, energy efficiency, light filtering, accessibility, or aesthetics, each window treatment serves a unique purpose. 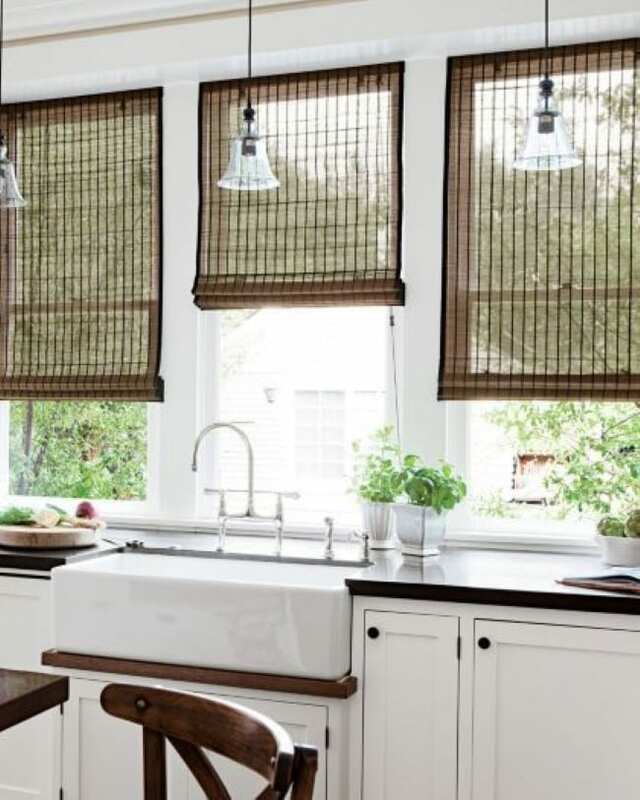 Is your kitchen a high traffic area? 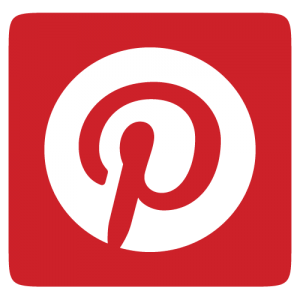 – Do you and family or guests spend a lot of time in this area? 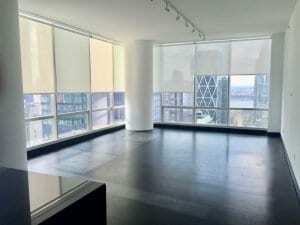 Do you host a lot of get-togethers here? 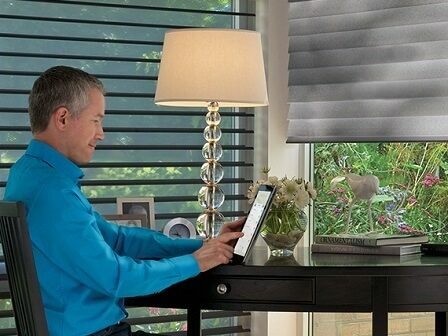 What purpose do you want the window treatment to serve? 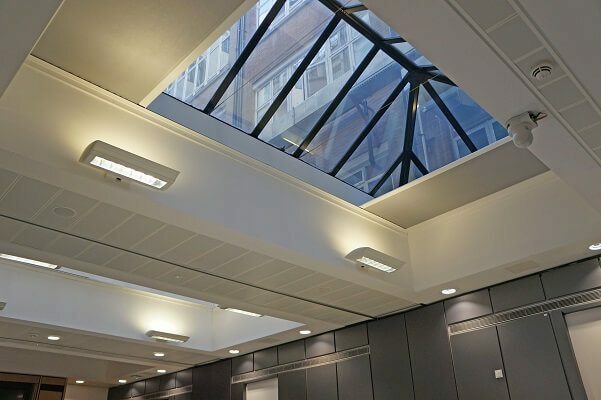 – An aesthetic accent, privacy, lighting, accessibility? 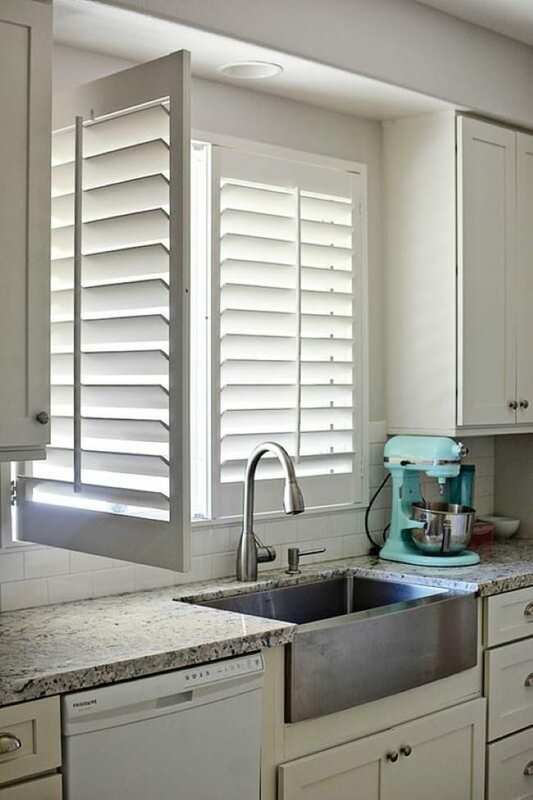 Get the best of style and function with composite shutters for the kitchen. 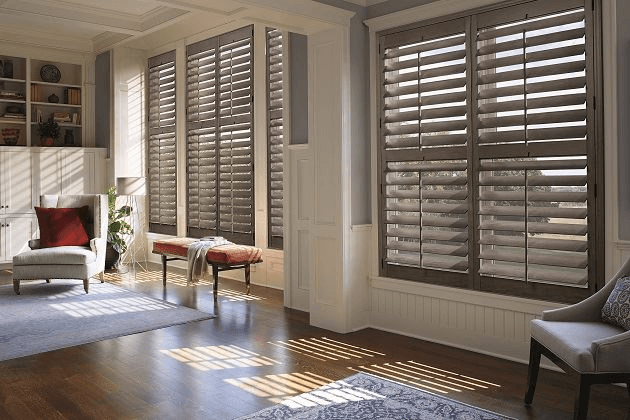 The composite material, unlike hardwood shutters, can withstand humid environments (such as the kitchen) making them resistant to warping. 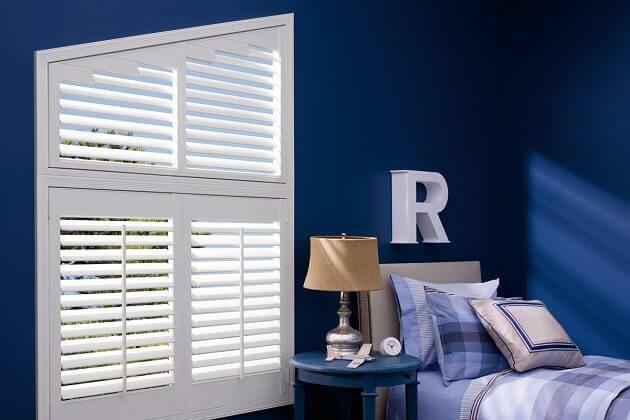 Their wide slats can be wiped clean any time, and the classic style will give your windows an upscale look. 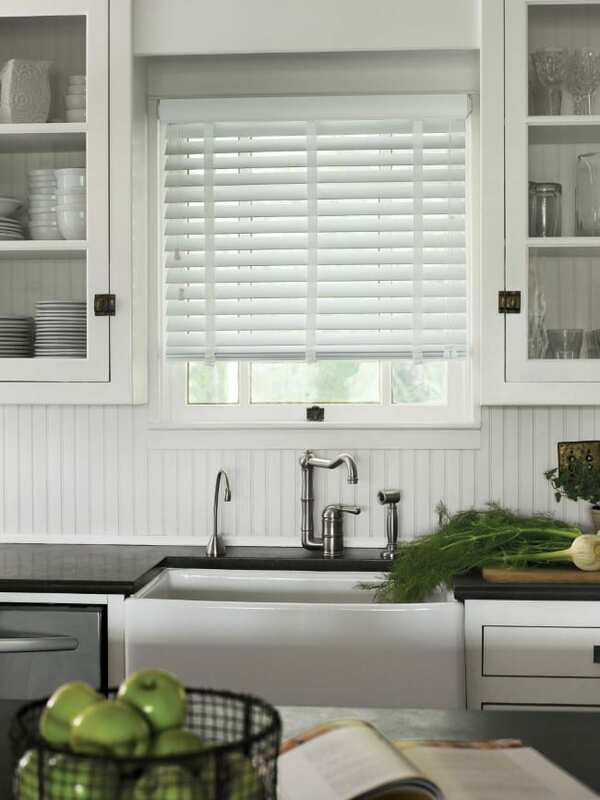 Woven wooden shades add texture and visual appeal to your kitchen windows. 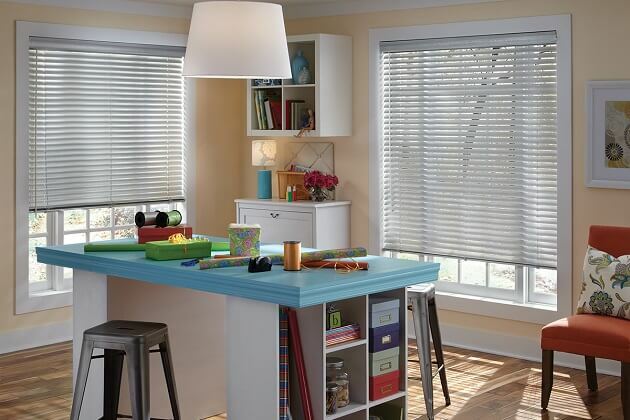 Although, just like fabric window treatments, this material can be susceptible to stains from food splatter and grease, the natural/neutral colors help them to be less visible and less of an eye sore in your beautiful kitchen. 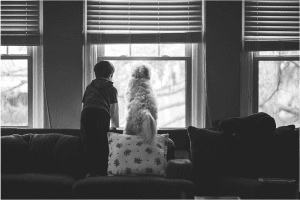 If your windows are indeed in “Splash Zones,” it is best to stay away from fabric window treatments. 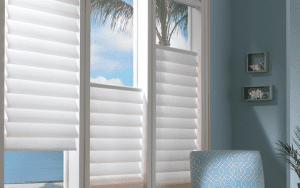 However, if fabric window treatments such as roller shades, roman shades, and more are a must-have for your décor, you cannot go wrong with motorized options. 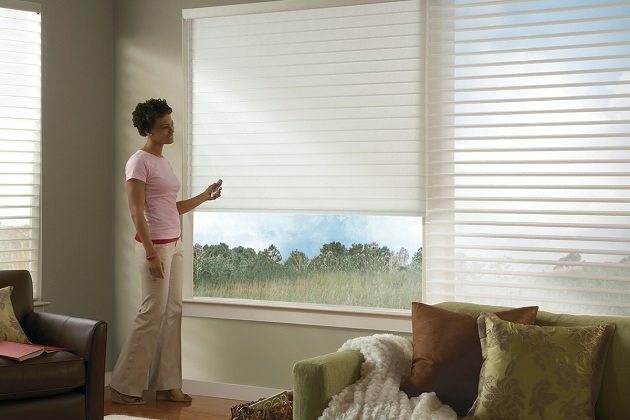 With motorized window treatments, you can adjust your shades via remote, wall switch, or third-party device. This can be done before, during, and after cooking or washing dishes, to hinder food splatter, grease stains, and water splashes from soiling your fabrics. 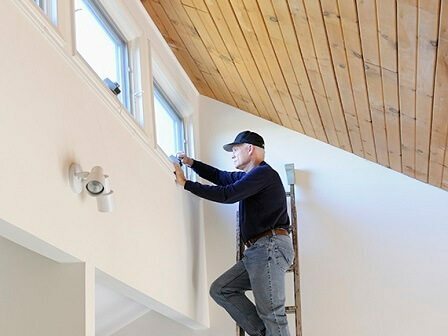 This also lowers the wear and tear on your window coverings as you do not have to manually adjust them. 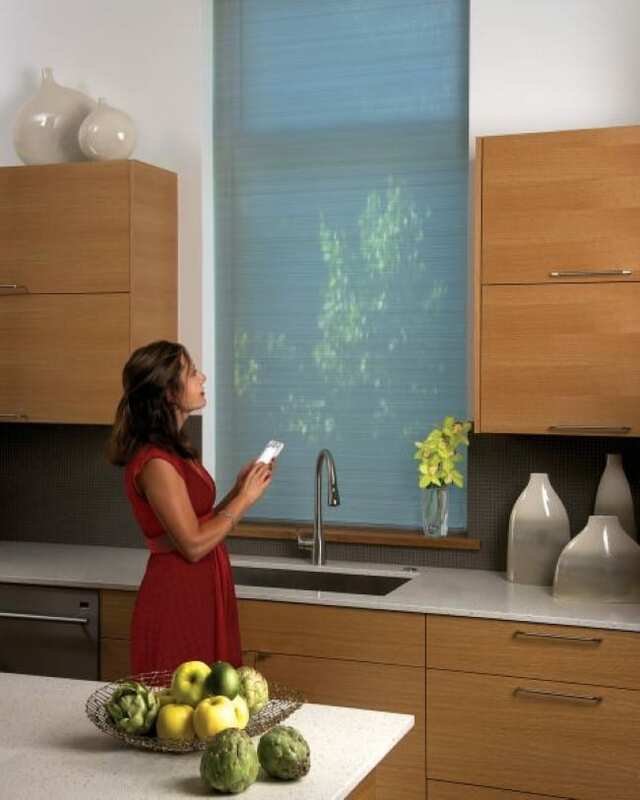 To keep things completely hands-free, you can even add voice activation to your motorized window covering.